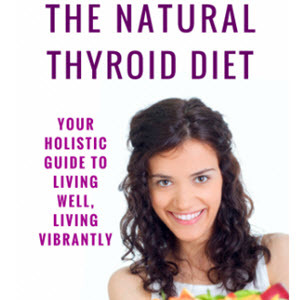 One of the most striking effects of thyroid hormones is on bodily growth (see Chapter 44). Although fetal growth appears to be independent of the thyroid, growth of the neonate and attainment of normal adult stature require optimal amounts of thyroid hormone. Because stature or height is determined by the length of the skeleton, we might anticipate an effect of thyroid hormone on growth of bone. However, there is no evidence that T3 acts directly on cartilage or bone cells to signal increased bone formation. Rather, at the level of bone formation, thyroid hormones appear to act permissively or synergistically with growth hormone, insulin-like growth factor (see Chapter 44), and other growth factors that promote bone formation. 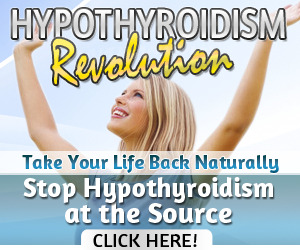 Thyroid hormones also promote bone growth indirectly by actions on the pituitary gland and hypothalamus. Thyroid hormone is required for normal growth hormone synthesis and secretion.